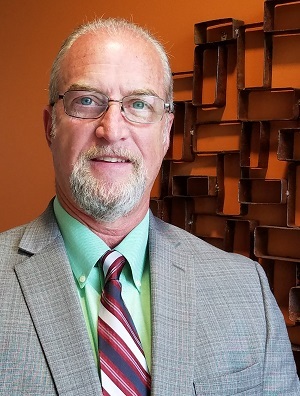 Larry Williams is the executive director of the Steel Framing Industry Association, the leading trade group dedicated to expanding the market for cold-formed steel in residential and non-residential construction markets. Williams brings more than 35 years of experience in marketing and strategic communications, including 25 years in leadership positions for the steel-in-construction industry, serving as founder and Executive Director of the Light Gauge Steel Engineers Association (now Cold-Formed Steel Engineers Institute), President of the Steel Framing Alliance, General Manager of Market Development and Sustainability for the World Steel Association (Brussels), and International Market Development for Nuconsteel. As partner in one of Northern California’s largest marketing and strategic communications firms, Williams also has extensive experience in market development, branding, awareness/visibility programs, and corporate and product positioning. Williams graduated from Pacific Union College, and is an accredited member of the Public Relations Society of America. Patrick W. Ford, P.E., is Senior Project Manager at raSmith, a multi-disciplinary engineering and construction firm, and also the Technical Director for the Steel Framing Industry Association. Over the past 33 years, Mr. Ford has been involved in the design and development of dozens of signature properties in the US and abroad. 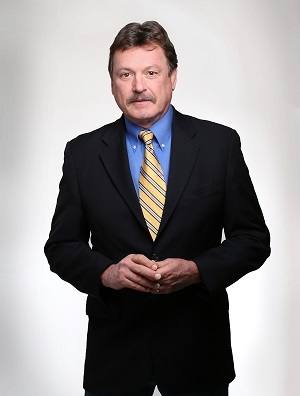 He is an active member of the ASCE, Chair of the Design Methods Committee and active on a number of other technical subcommittees of the American Iron and Steel Institute (AISI), AWCI, and Cold-Formed Steel Engineers Institute.